Prime Minister of Israel Binyamin Netanyahu will meet Russian president Vladimir Putin on April 4. According to The Jerusalem Post, the agenda has not been actually revealed; the outlet assumes it would most likely be the latest developments in Syria. The Jerusalem Post also assumes that Trump's decision to recognize Israeli sovereignty over the Golan Heights could be discussed, too. Russia stands against this decision. Ukraine made itself clear regarding the status of the Golan Heights and its territorial affiliation. The country's foreign ministry reported that Ukraine has been abiding by the 1981 UN Security Council decisions made in 1967, 1980 and 1981. 'Ukraine has been adhering by the UN Statute, living up to the UN Security Council decisions', Kateryna Zelenko, the ministry's spokeswoman stated. 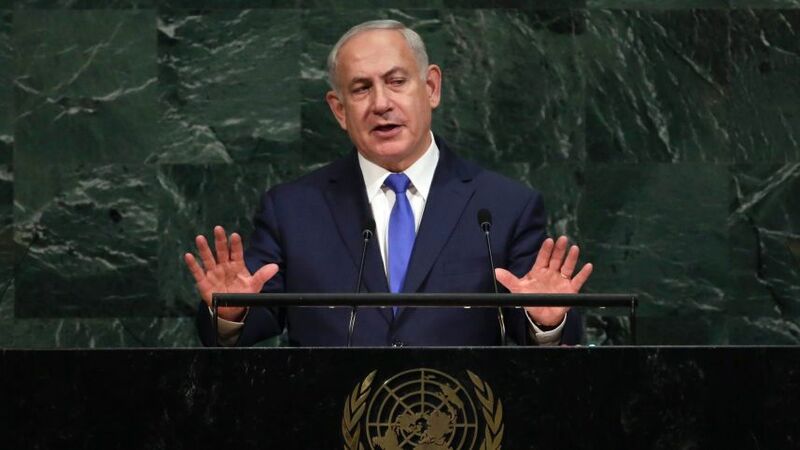 The Resolution No.497, passed in 1981 specifically states that 'Israel's decision to set its own laws, jurisdiction and government on the occupied Syrian Golan Heights is ineffective and has no international legal force'. The Ukrainian official admitted that Ukraine continues to 'consistently stand for the achievements of comprehensive peace regulation in the Middle East, taking into account the legitimate interests of Israel's security'.